That new L primary cap is pretty sharp. As for the primary logo, I get why they did it. Lowell is known for it's mills so they wanted to include that in the logo for those ignorant of history and don't understand the Spinners name. I didn't make myself clear. I actually like the presence of the mills in the Spinners' primary logo. I simply think that Canaligator should be wearing the simplest of the team's caps - blue with the red L - within the primary logo. I quite like the primary logo. I think it's the kind of thing that you use primarily off-field, marketing and merchandise and what have you, and on the field you wear the Spinners S or the Canaligator L (which is, coincidentally, exactly what they're doing). Kind of like the Yankees with the top hat logo, you know? 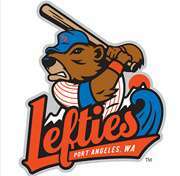 The Port Angeles Lefties of the WCL (summer collegiate baseball). if you're a righty, do you get to play? I suppose that they get to play as much as do the midfielders and defenders on the Ft. Lauderdale Strikers. I haven't found an actual reason for the Lefties nickname, but the mascot is the Olympic marmot. The team name was going to be the Marmots, but the outdoor gear company wanted too much for licensing, and they ended up with... Lefties. Maybe it has to do with being on the"left coast." Contrast that with the Royals giving the Kane County Cougars green and gold KC caps a few years (and a couple affiliates) back. 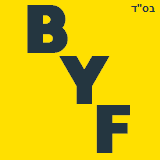 Affiliates change too often to ditch the hometown brand for the parent club's. One offs and alts can do the trick... or a patch on the sleeve. They already wear MLB jackets,etc. 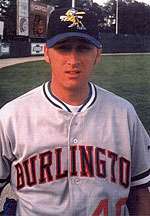 Speaking of the Burlington Bees, I worked for them back in the late 90's when they were a Cincinnati Reds affiliate. Back then, the Reds required (or maybe strongly suggested) that all of their minor league teams feature red as the primary color. To facilitate this, the Bees rolled out red hats (with grey bills) to wear at home and replaced their yellow trim with red. The result was this monstrosity - complete with blue pinstripes. The road unis were even worse. The only red to be found was on the numbers and the trim on the front of the jersey. They apparently satisfied the Reds rules, but certainly didn't look anything like the parent club. Could be. Playing in the West Coast League, you'd think that much would be obvious, though. So many options for better names, too, even if you're aiming for marmots. Call them the Groundhogs or something (or Chucklings, which are baby groundhogs). I distinctly remember watching the blue-and-green clad Charleston Wheelers playing in bright red spikes around this time period (1994). Looked as horrible as you can imagine. In 1995 they changed to the Charleston Alley Cats, wore red and black and it looked fine. I had never heard that about the Reds, but it's fascinating, especially when you consider that in recent years the Reds have been one of the most colorful farm systems in the league, with the old Bats, the Wahoos, the Tortugas, and the Dragons. (Images pulled from mothership). I don't think any of these looks would be improved or even left undamaged by the addition of red. The Reds' affiliates are still my favorite (even with the Bats going in the red and navy direction). 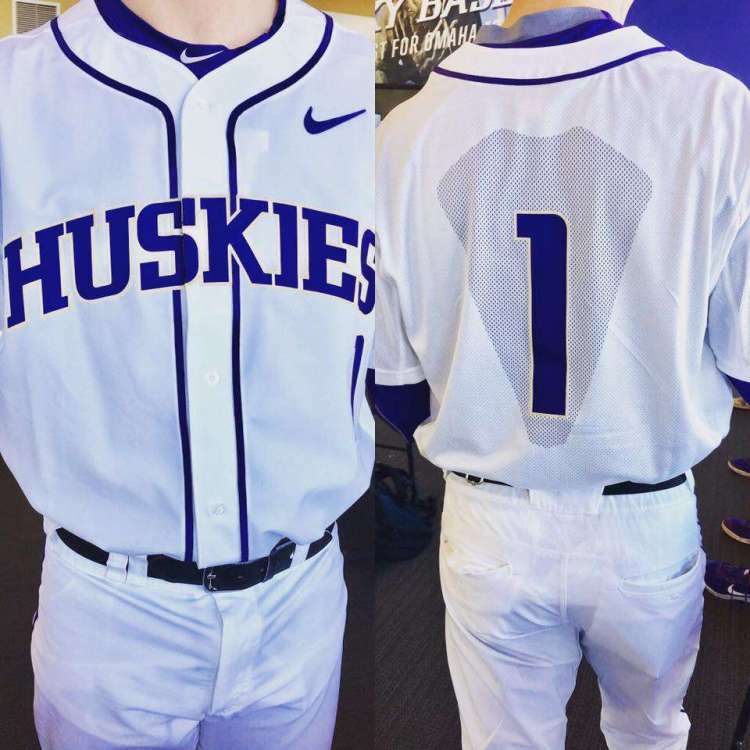 Just got the new Washington Huskies baseball jersey announcement in email today. I don't like the pattern around the back number, but at least it's not black. 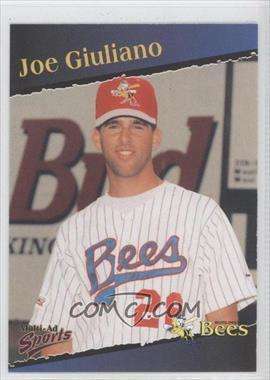 The Peoria Chiefs' conversion from Cubs affiliate to Cardinals affiliate -- while not as drastic as this Bees' example -- has some odd combos that seem a bit forced in order to downplay blue in favor of red. Guess minor league teams have to do what they have to do to keep uniform costs down, especially when affiliates can shift every two years. 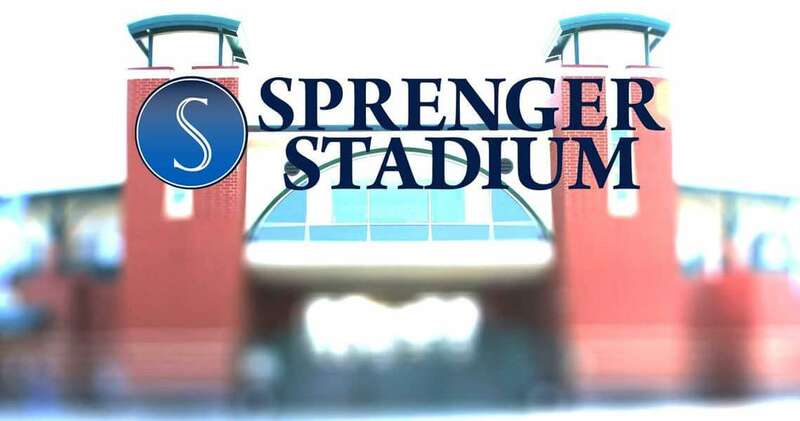 I don't remember this Burlington Bees era, but I'm sure I saw it live back in the day. Thanks for sharing. I'm catching up on this thread. Holy crap is that Memphis rebrand good. The M-note logo is damn near major-league quality. Why didn't the Grizzlies think to do that? EDIT: oh, because of the Utah Jazz, of course. The St. Paul Saints(Independent, American Association), Have a new 25th anniversary logo. All I see is "STD"
The team I worked for this summer, Lake Erie Crushers, got a new stadium name. They're about a month away from releasing the new logo sets for the team.